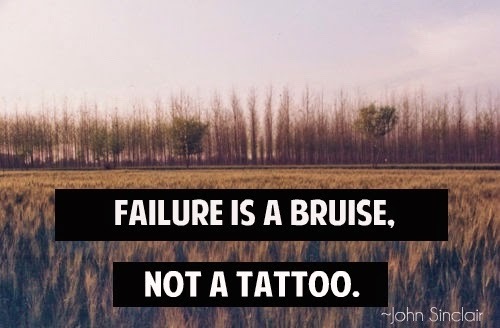 How do you shake-off and rebound from perceived failure? Love this! Something I needed to read today. I'm so glad you liked it, Tami! Have a wonderful weekend!